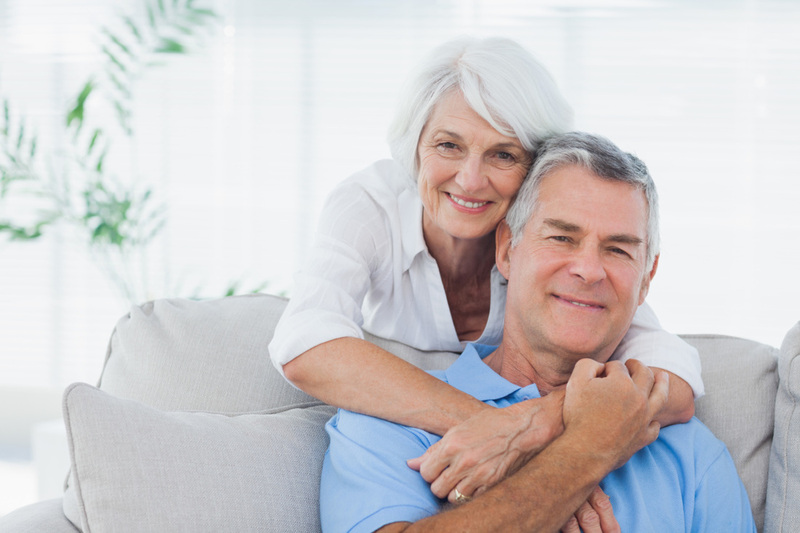 Call me if you are seeking a Reverse Mortgage lender serving Charleston, SC. from our branch in Summerville. * Are you a member of NRMLA (National Association of Reverse Mortgage Lenders)?